Cash back from Kia Motors America, Inc (KMA).Must take delivery from a participating dealer and from retail stock from 4/2/2019 to 4/30/2019. 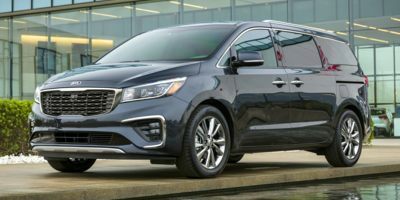 Cash back offer when you purchase a new 2019 Sedona EX, SX (3.3L GDI V6, Automatic Transmission) and may not be combined with finance or lease offers from Kia Motors Finance. This incentive is a limited time offer on eligible Kia vehicles. Not all incentive programs are compatible. See dealer for details.